Running in Boston's Jolly Jaunt 5k on Saturday, December 1st? 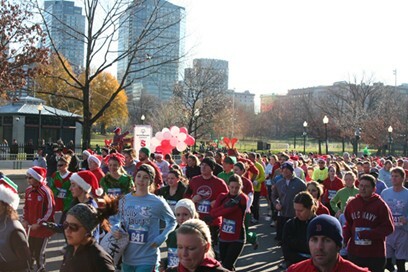 Stop by Cheers Beacon Hill after the race for 10% off food or merchandise when you show your bib number! "Le Beaujolais Nouveau est arrive!" Beaujolais Nouveau has arrived at 75 Chestnut and 75 on Liberty Wharf! 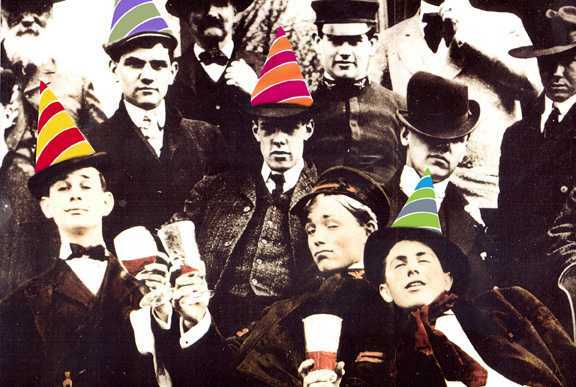 Join your friends and neighbors as one of the most frivolous and animated rituals in the wine world begins! Be part of the taping of our first Beaujolais Barrel of the season. We will be serving our regular menu and special Beaujolais Menu all evening. The celebration begins at 75 Chestnut at 5:00pm and at 11:30am at 75 on Liberty Wharf. Where will you be spending Thanksgiving this year? Spend Thanksgiving on historic Beacon Hill at the Hampshire House. Guests may choose from a special menu, including a choice of appetizer, a choice of entree, and a choice of dessert. Appetizers range from Heirloom Pumpin Bisque to Roasted Sweet Corn & Quahog Chowder. Entrees include Oven-Roasted Turkey, Oven Roasted Salmon & Halibut and Grilled Beef Tenderloin with Gulf Shrimp. Spend thanksgiving with your friends and loved ones at 75! No turkey to defrost, no need to delegate side dishes to your family members, and no clean up after dinner! This year, relax and enjoy year meal! We’ll be serving from Noon to 6:00 PM. The meal is $55 per person, not including tax, tip, or alcoholic beverages. Oven-Roasted Turkey with walnut stuffing, giblet gravy, and Pilgrim cranberry-orange sauce. Served with garlic mashed potatoes, puree of butternut squash, and tender string beans with vegetable julienne. Plus: We are still running our Miller Light Pitcher promotion from October! November 16th: Sam Adams Tap Takeover! 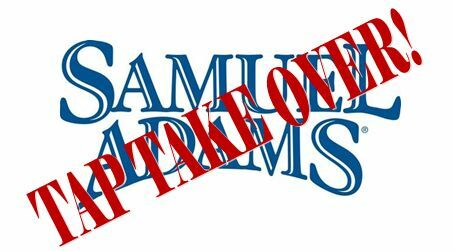 Sam Adams Brewery will take over 10 of our beer taps for one day!